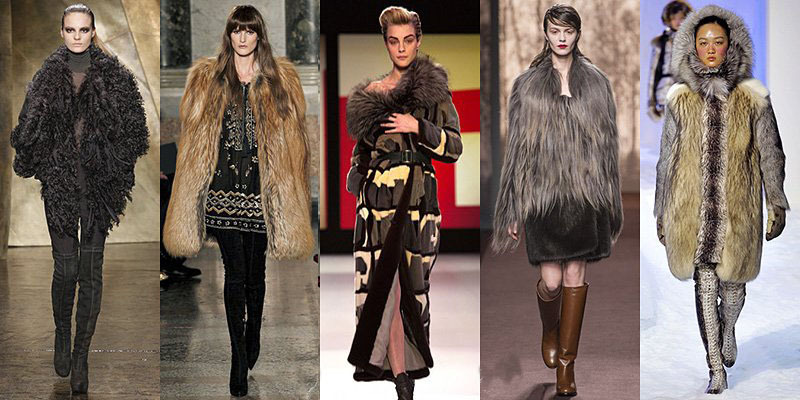 A lot have been asking recently about the over-sized fur coat and jacket trend; honestly one of my favourite looks of the season. 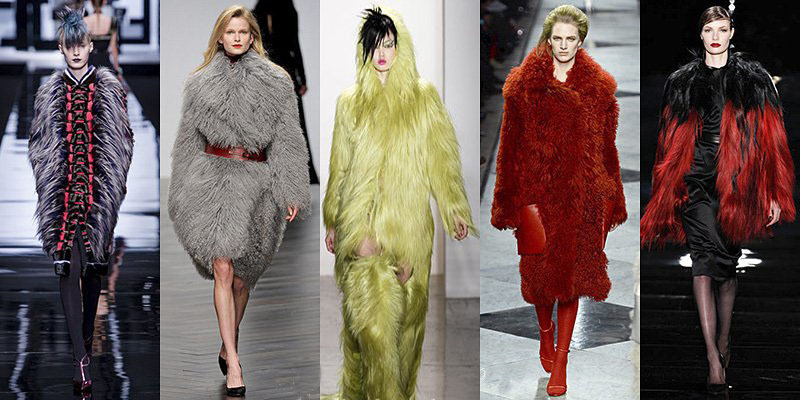 Be it real fur or faux fur that floats your boat, designers have kept the runways warm this season with the influx of hairy friends on the catwalks. 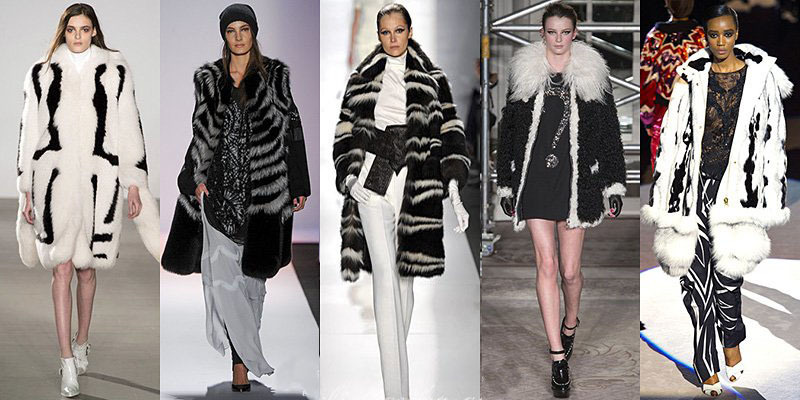 Here is a list of a couple of designers that have introduced the trend into their seasonal look this year – I hope this helps – My personal favourite has to go to this beautiful white and black Altuzarra knee length fuzzy!